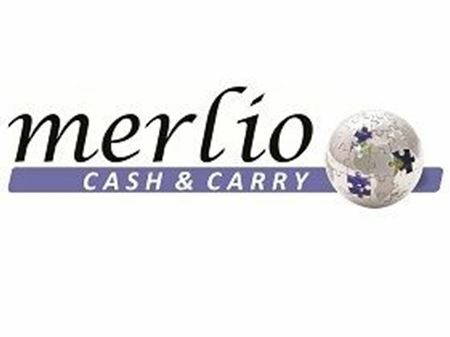 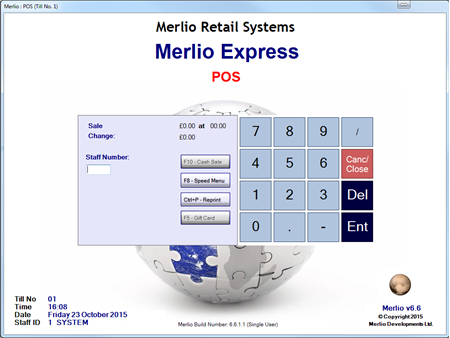 Alternatively, if you are looking for simplicity, our 'off the shelf' Merlio Express system may be for you. 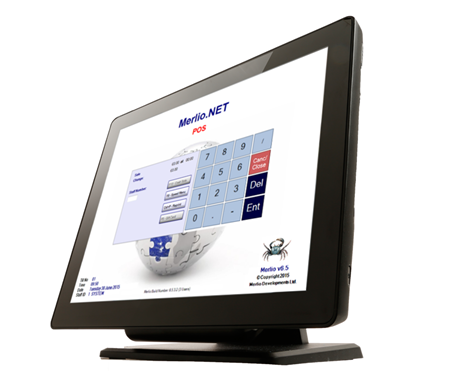 This version of Merlio.NET offers all the main features of the main program, such as EPOS, Stock Control and Customer Accounts in a standardise form. 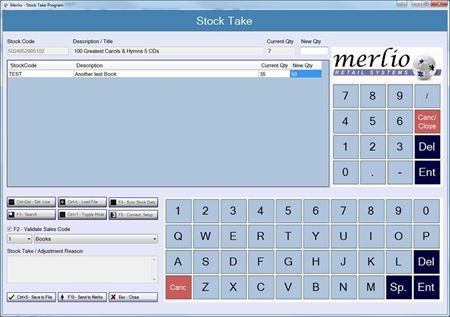 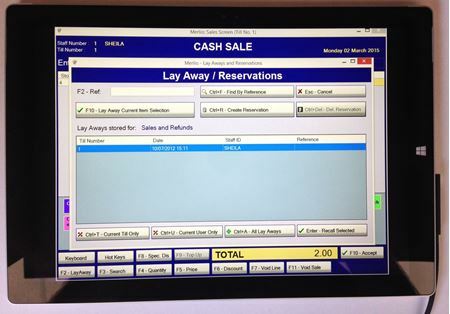 All of our software modules are listed in this section of the site, as well as our other mobile/portable programs for stocktaking and non-permanent tills.